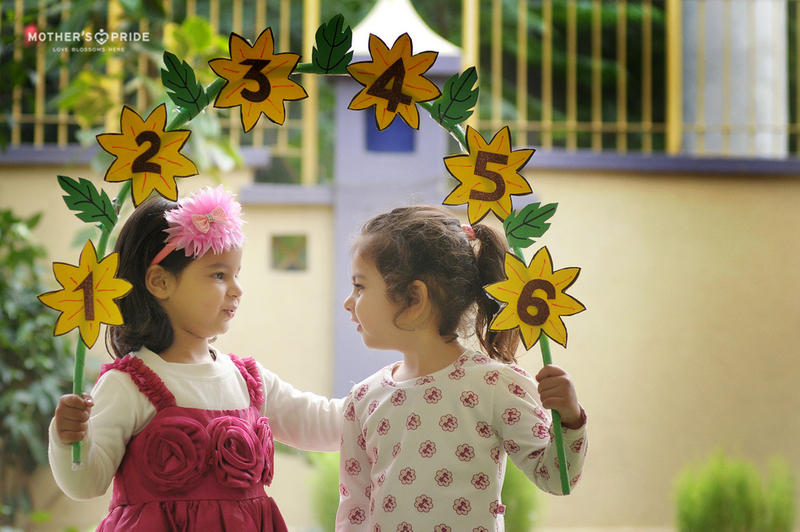 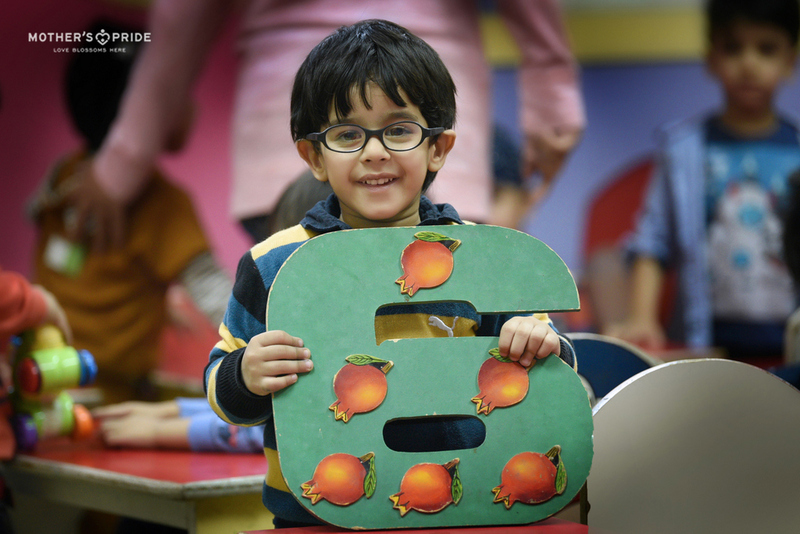 Learning number and their construction is one the most exciting lesson during preschool. 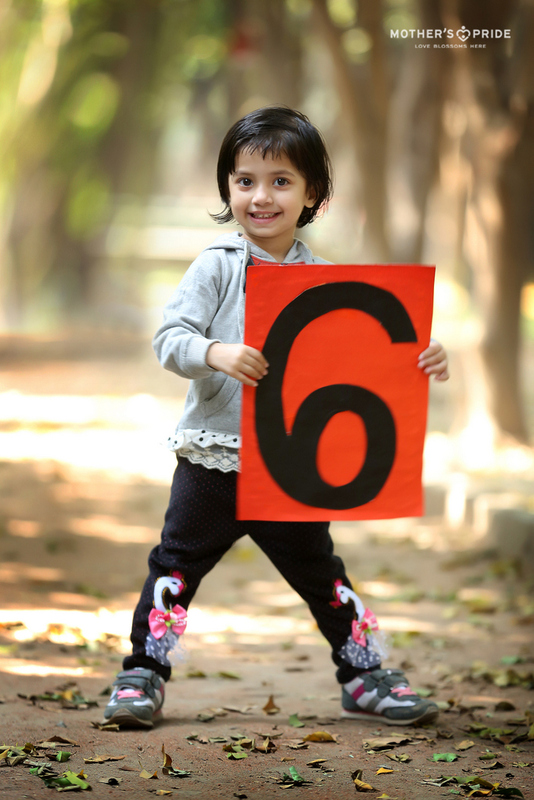 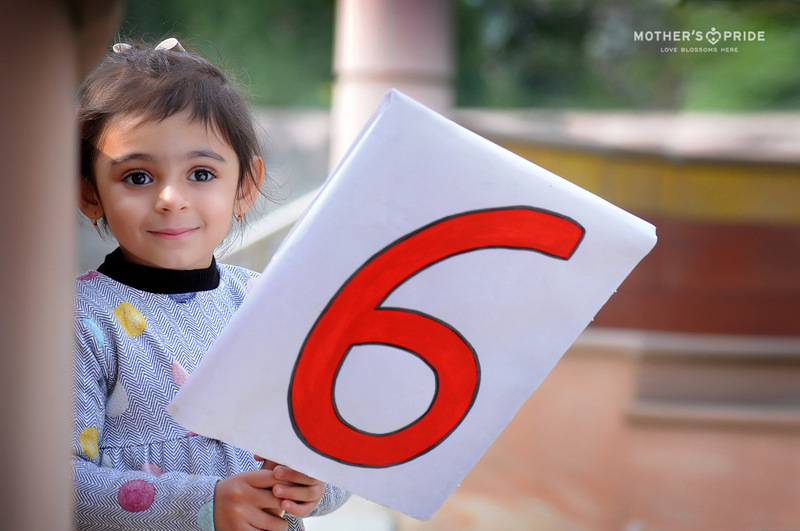 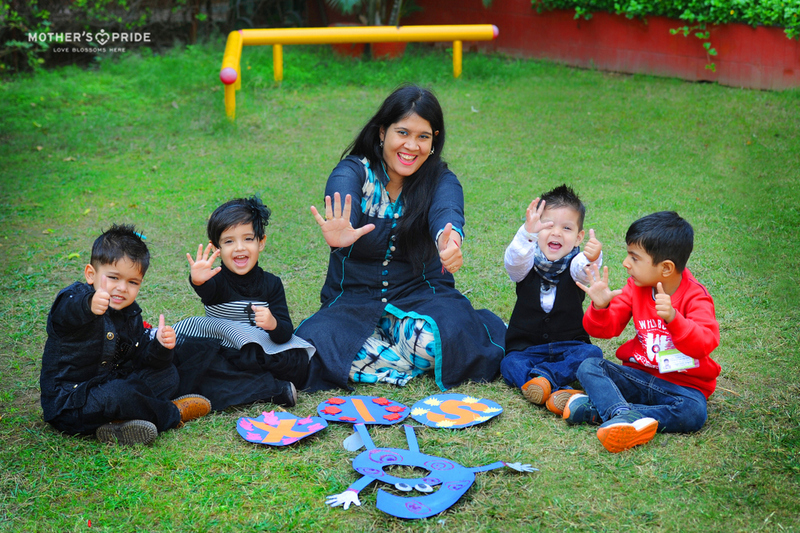 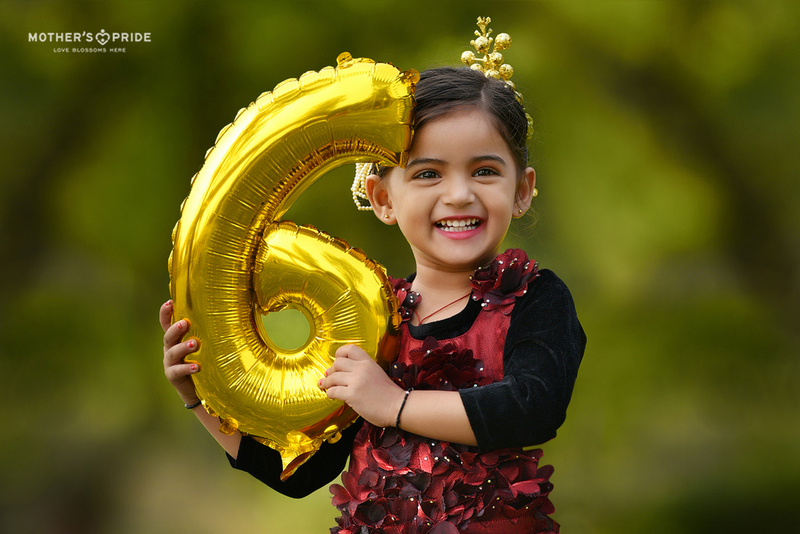 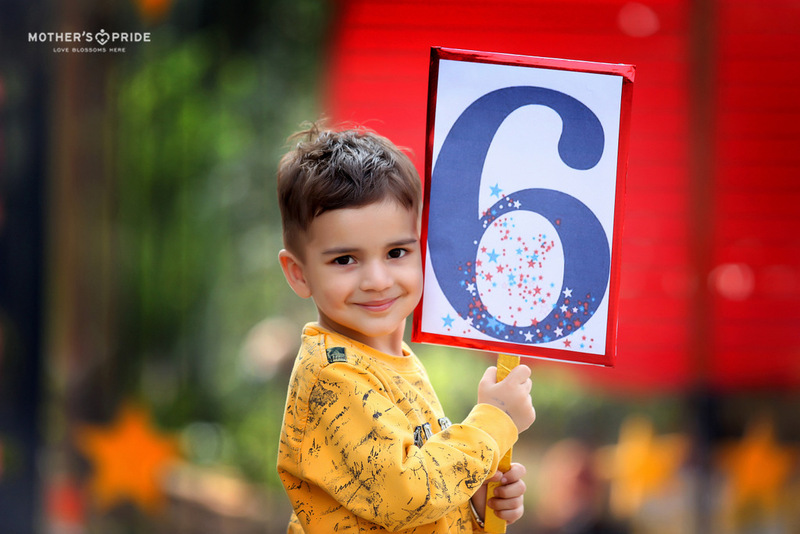 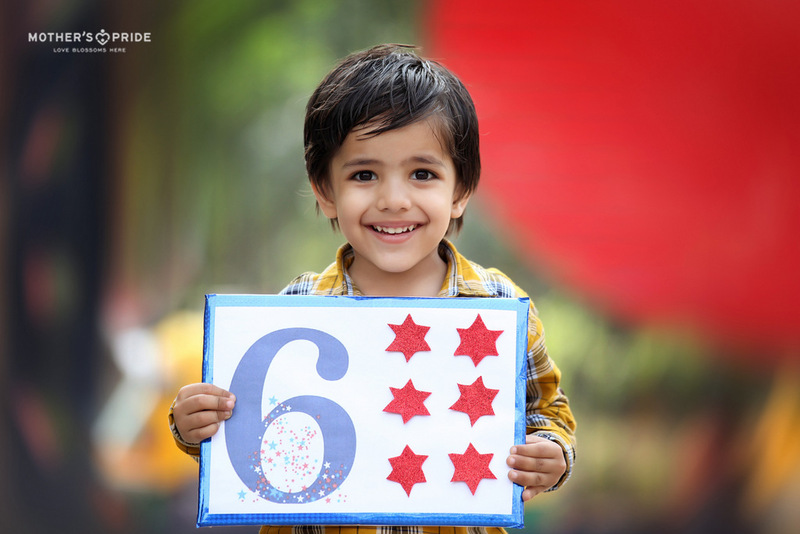 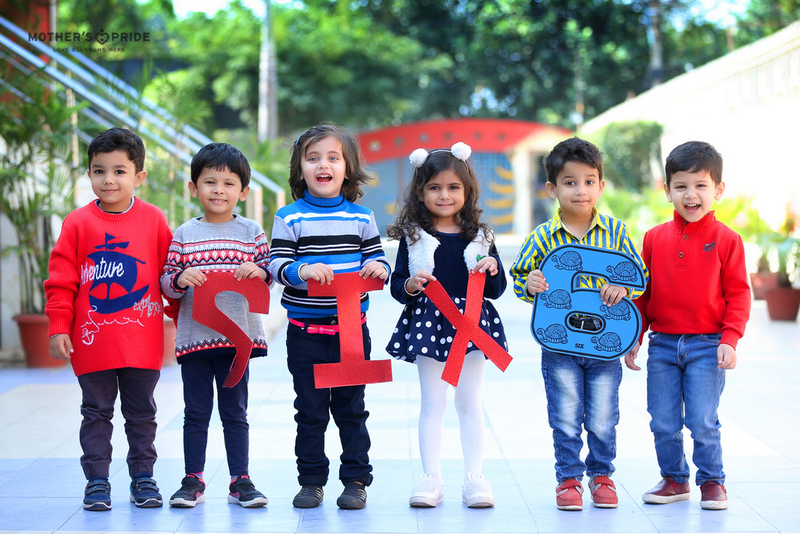 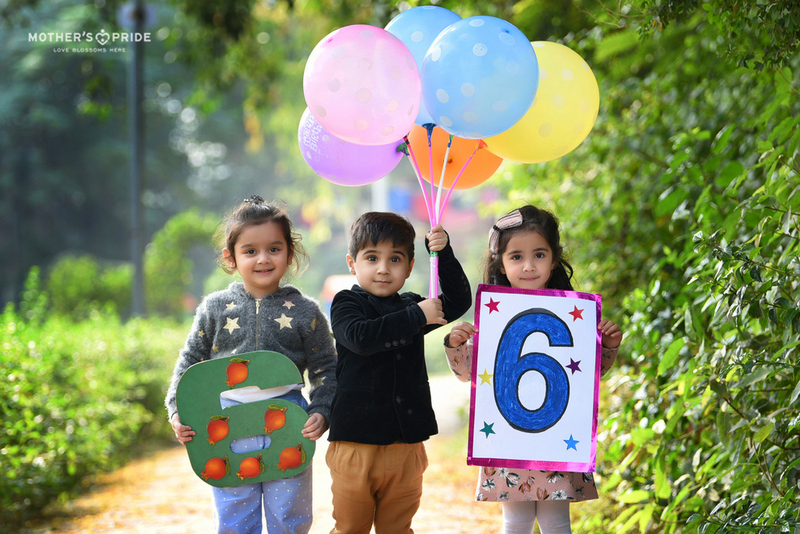 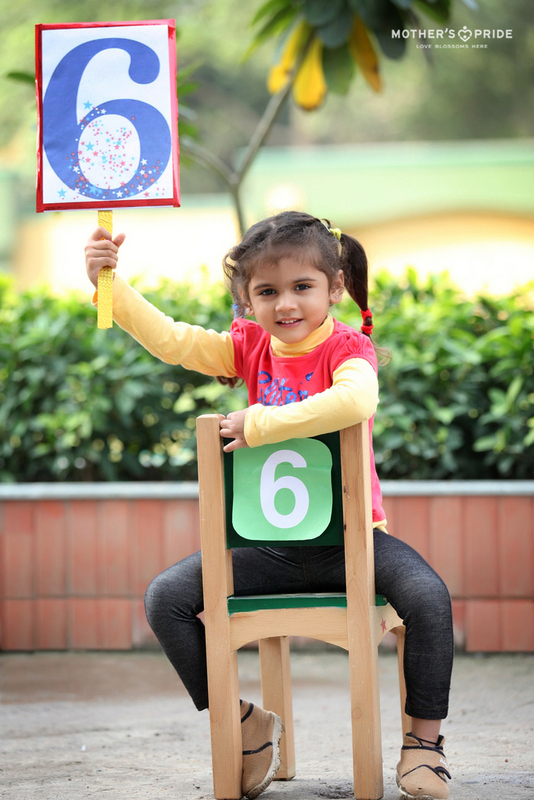 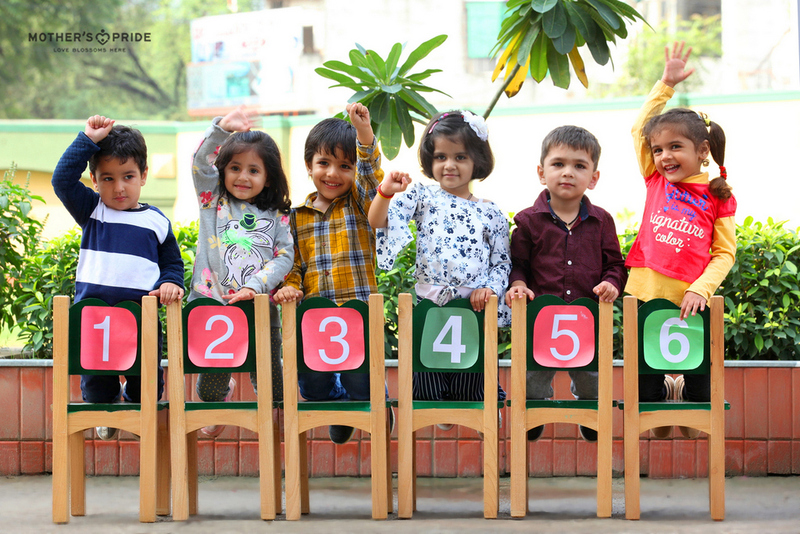 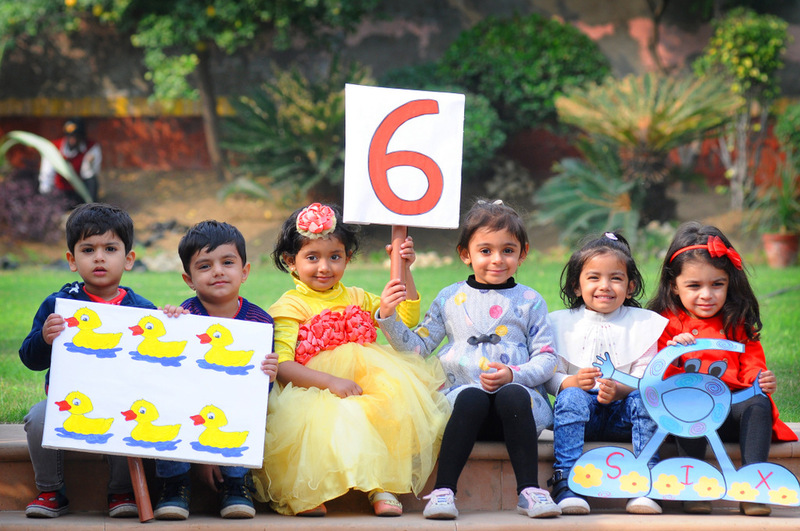 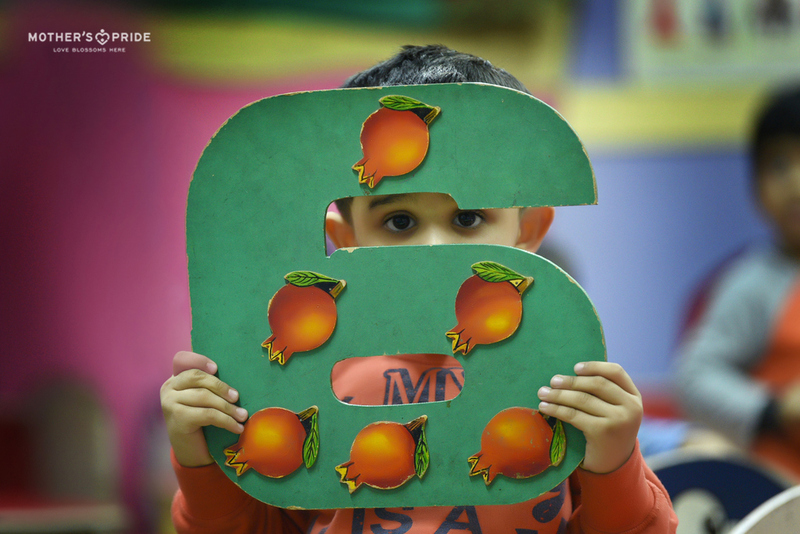 With an aim to make our little angels familiar with the number 6, Mother’s Pride recently organised a fun and interesting activity. 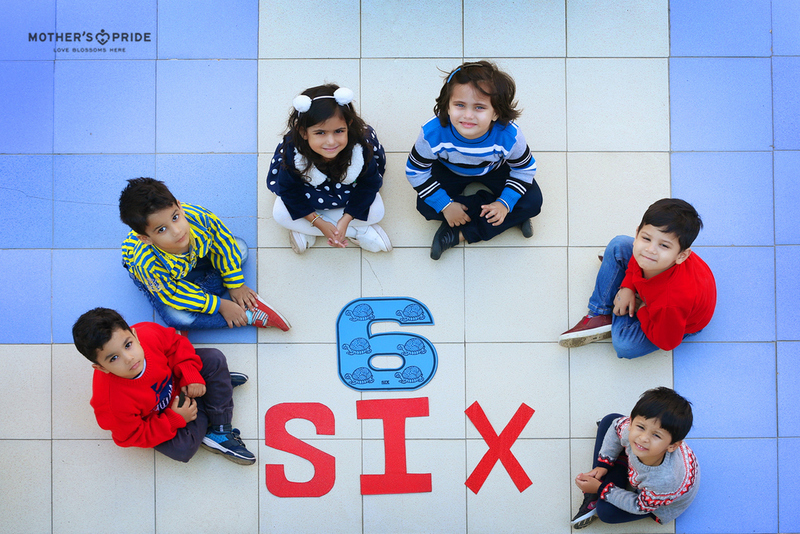 Students enjoyed tracing the dots and making number 6 among various other activities like counting the sticks, arranging themselves in groups of 6 and much more. 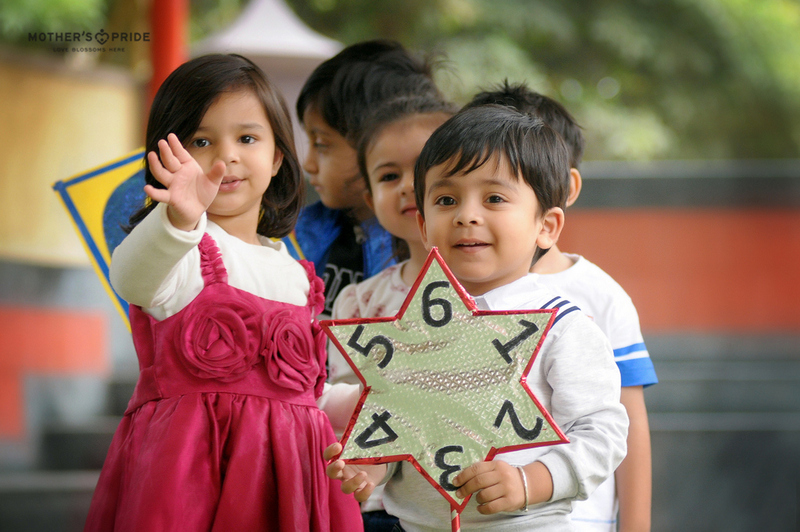 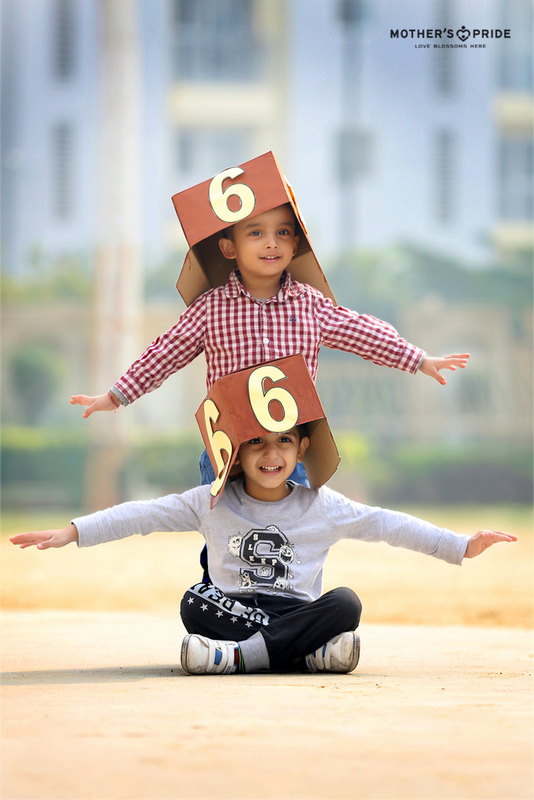 The activity not only introduced children to the ‘Magic of Mathematics’ but also helped in the cognitive development of the child.